Transport Services Unlimited has been providing same-day and next-day freight services for over 30 years. Originally providing services to industrial manufacturers and automotive parts distributors, TSU has expanded to provide service to businesses in all fields. 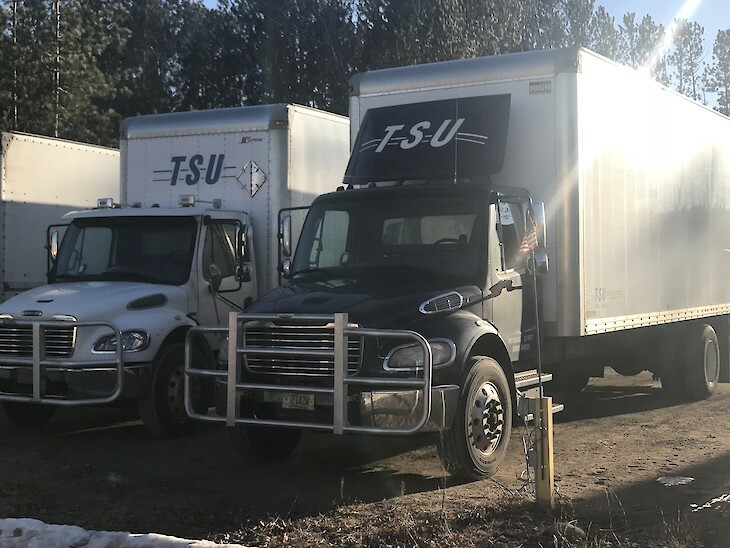 TSU has built a reputation of trust to allow for key drop and night drop deliveries making it possible to cover a broad area in a timely format. Today we have daily service to Eastern Minnesota and Western Wisconsin, going as far north as Duluth, MN and as far south as the Iowa border. 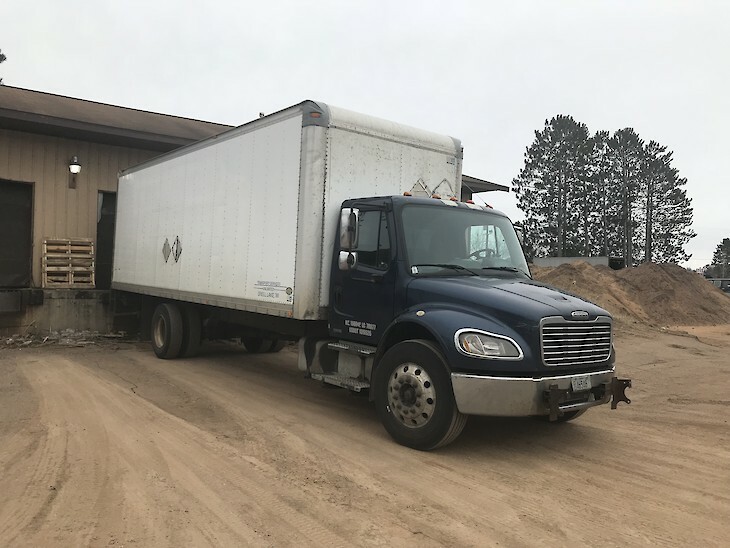 We also provide same day freight service from Northwestern Wisconsin to the Minneapolis/St Paul metro. 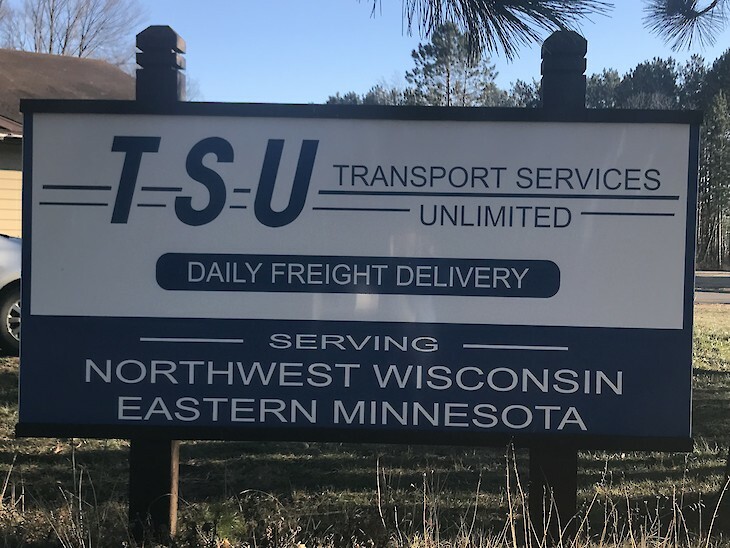 Continued expansion means that TSU needs more qualified individuals to join our ever-growing team.TSU is currently looking for dedicated route delivery drivers as well as LTL freight drivers. Applicants must be dependable, responsible, flexible, and be a team player. TSU offers vacation and holiday pay. Health Insurance and a matching retirement plan are also offered to full-time employees. All drivers must have a clean driving record and be able to pass a drug screen. To apply for one of our openings, applicants should apply in person between 8:00am and 4:00pm at our Shell Lake terminal located at 280 Industrial Blvd.